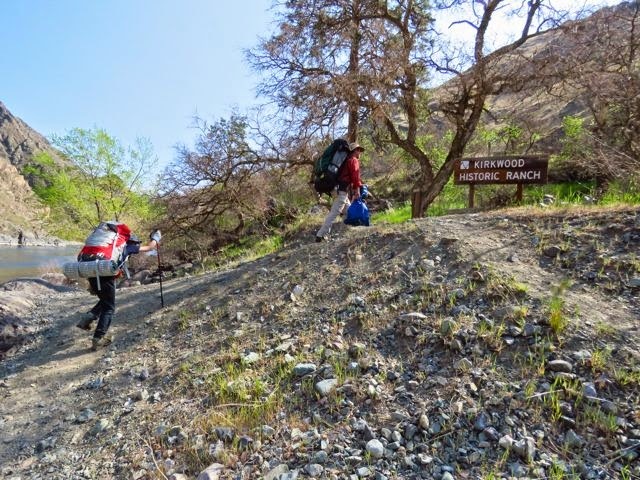 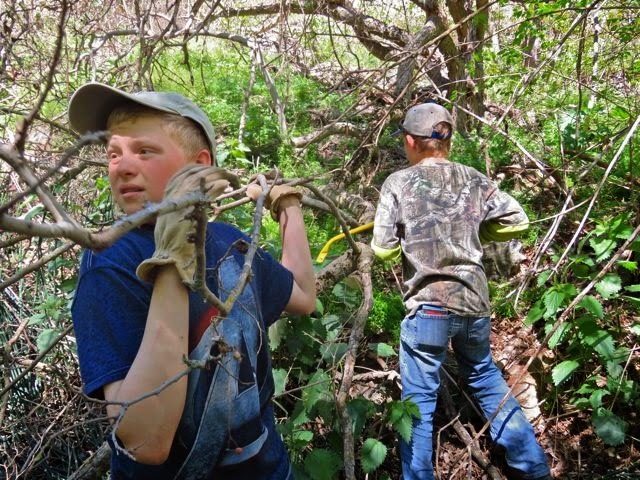 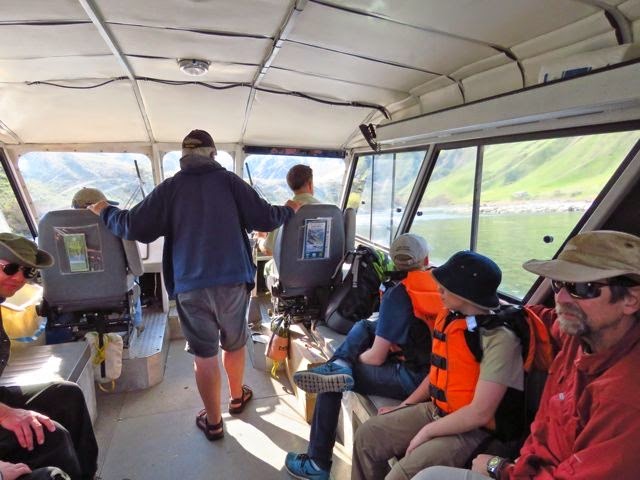 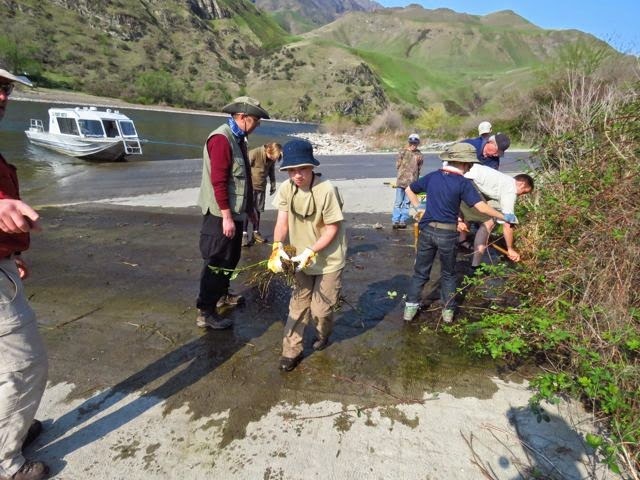 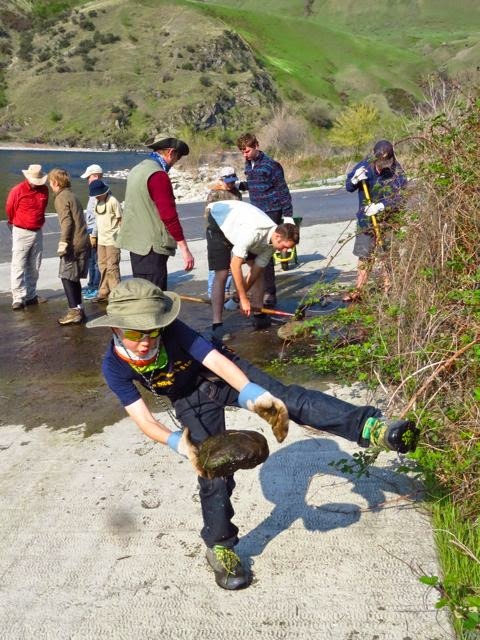 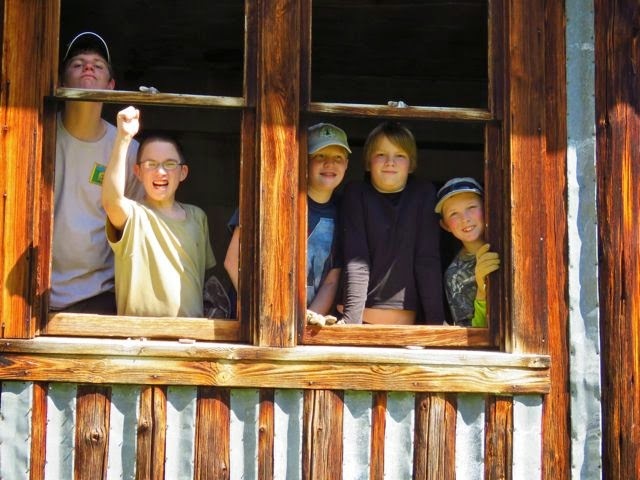 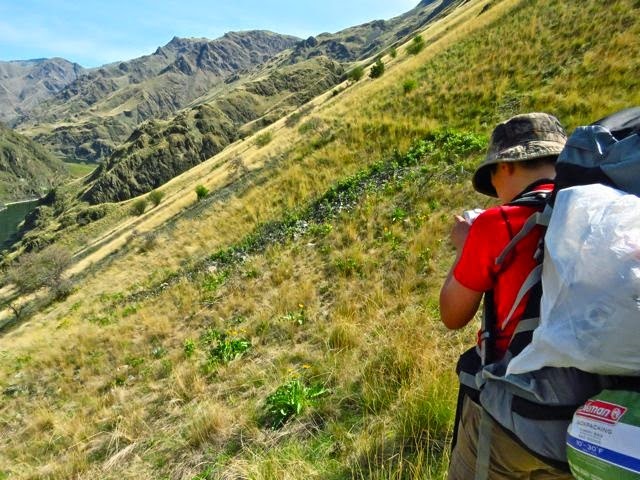 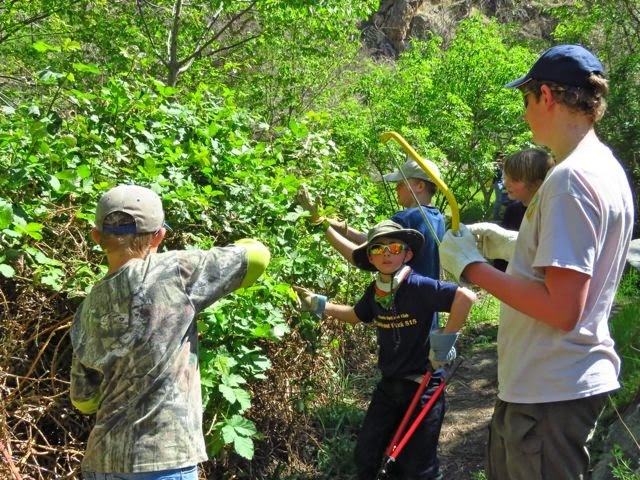 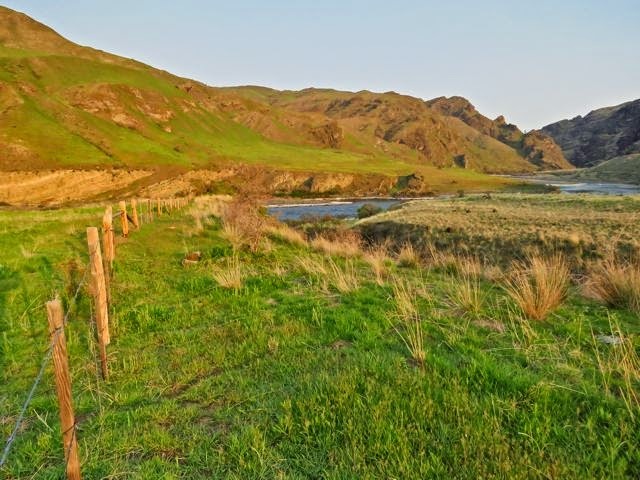 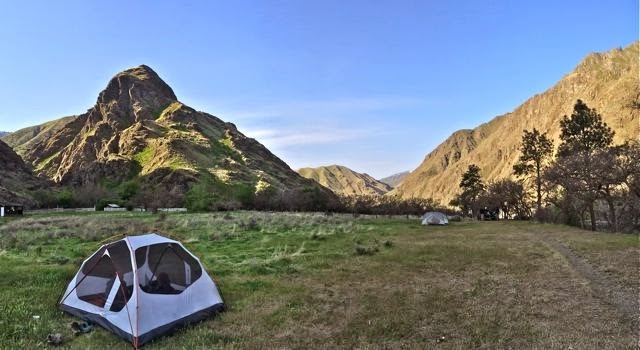 This past weekend, six scouts from Troop 514 and three adults drove to Pittsburg Landing on the Idaho side of Hells Canyon, the deepest canyon in the United States. 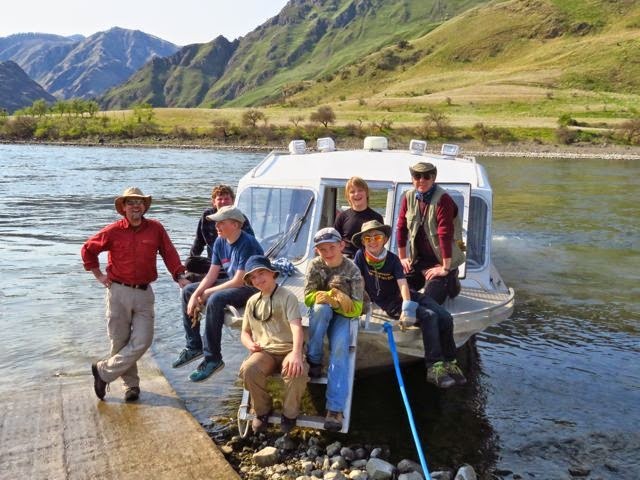 From there, we took a Forest Service jet boat six miles up the Snake river to the Kirkwood Ranch, an old homestead that dates back to the late 1800's. 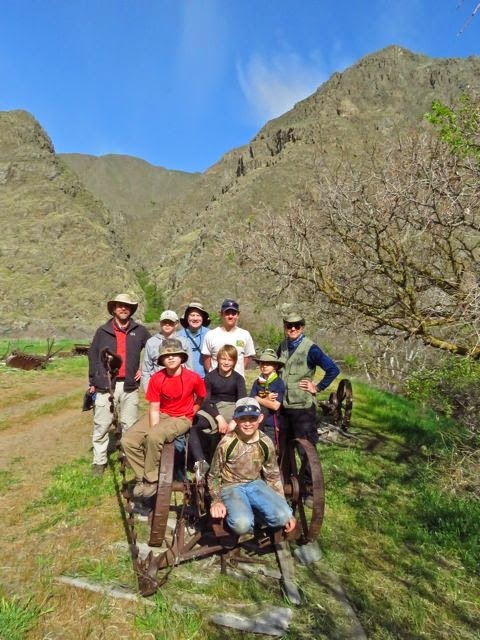 Our "payment" for this ride was a service project in which the scouts cleared brush and branches from an ATV trail that leads to the ranch from high above the canyon. 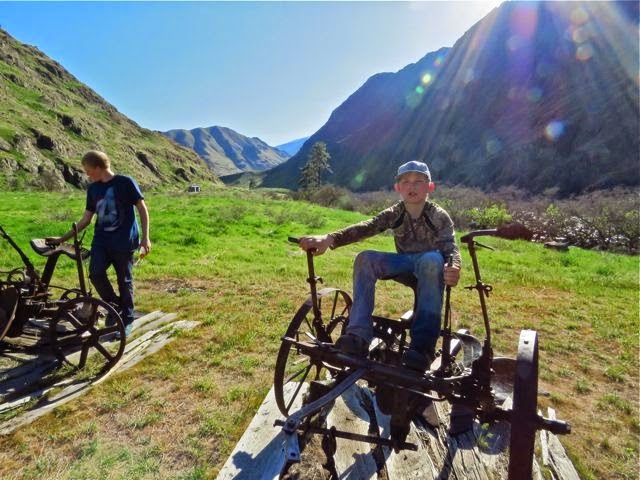 The boys enjoyed examining the history of this sheep and cattle ranch and were awed by how these rugged ranchers survived so far from civilization. 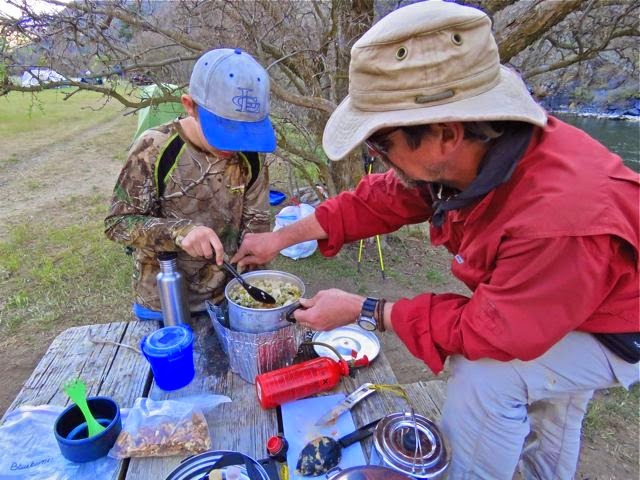 They did a great job of cooking dinner and breakfast from scratch with food they had brought in. 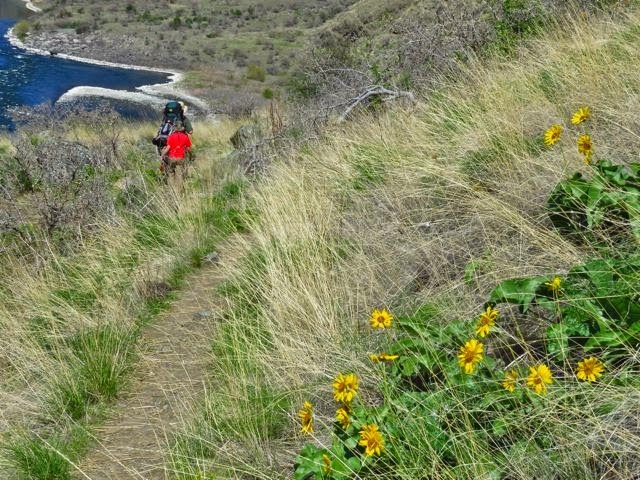 After breakfast on Sunday, we packed up and hiked the six mile trail back to Pittsburgh Landing.